The Hornby hook comes early in A Long Way Down. 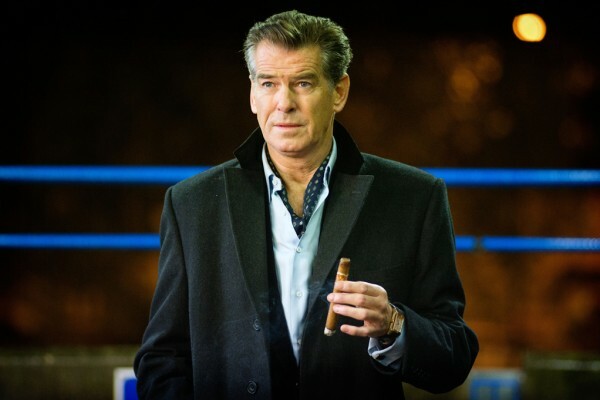 Disgraced talk show host Martin Sharp (Pierce Brosnan) introduces himself while preparing for his New Year’s Eve leap from a London high-rise known as Topper House. 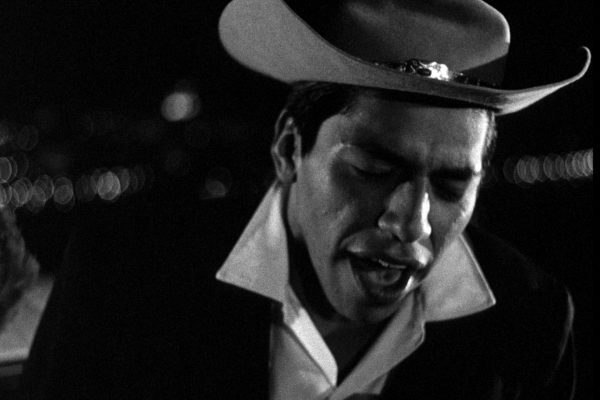 Kent Mackenzie had an astute eye and a strong social conscience, and 1961’s The Exiles is a stunning example of social realism and aesthetic audacity, capturing 12 hours in the hardscrabble, hard-drinking lives of Native Americans in Los Angeles.